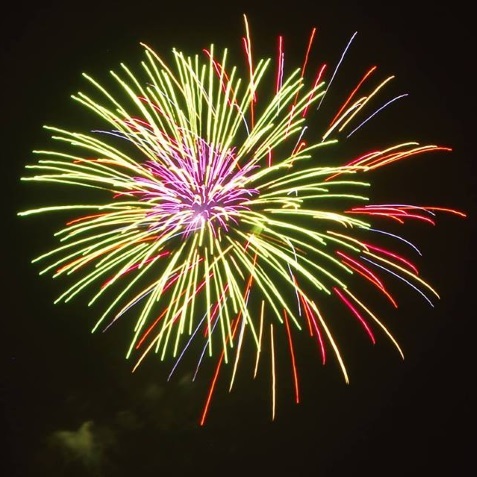 Join the City of Lilburn as they celebrate July 4th with Sparkle in the Park! This annual event in Lilburn City Park will include a variety of food, children's activities, and of course, fireworks! The fireworks show is scheduled to begin at approximately 9:30 p.m.